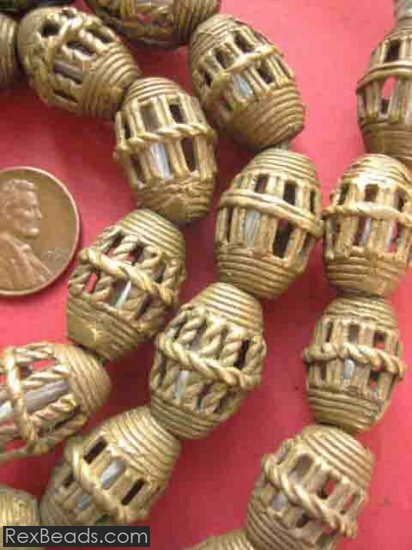 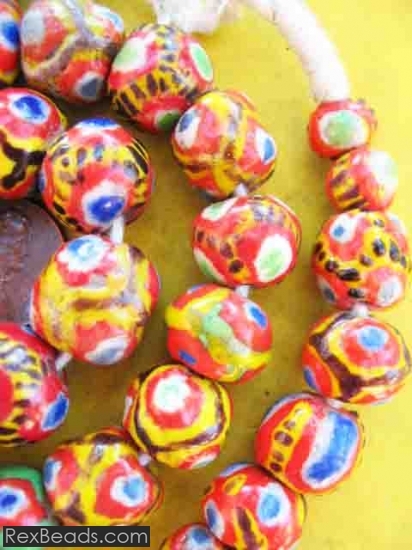 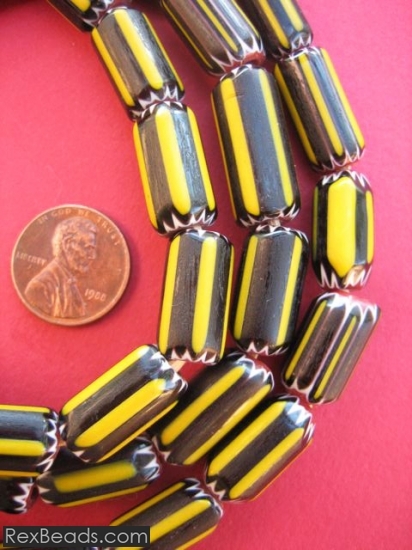 Beads made from all sorts of materials including brass, glass and metal may be referred to as “fancy beads”. 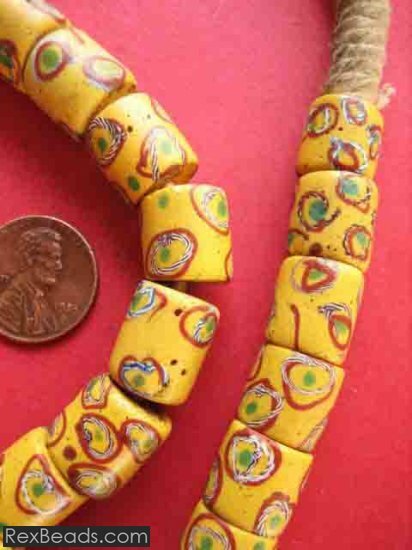 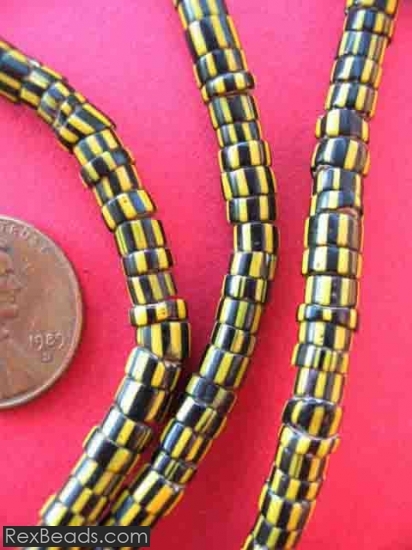 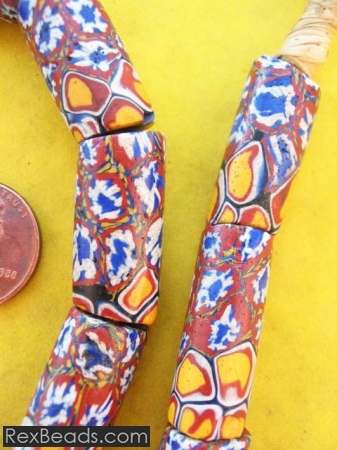 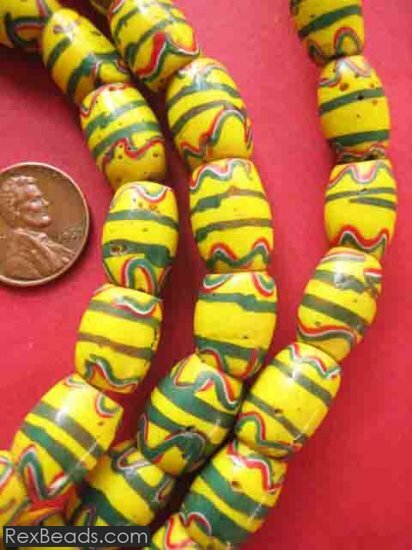 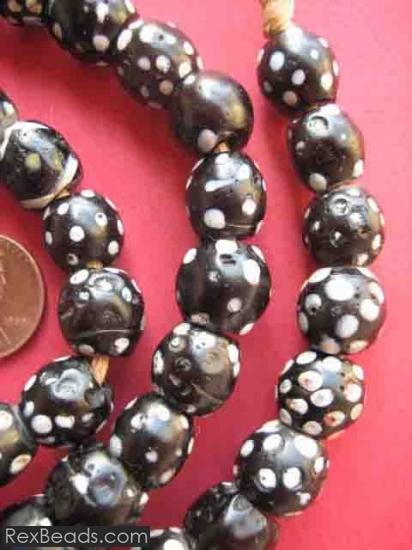 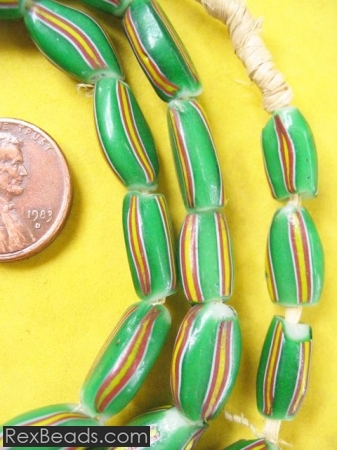 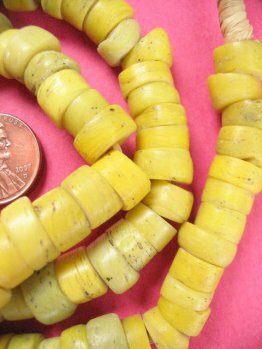 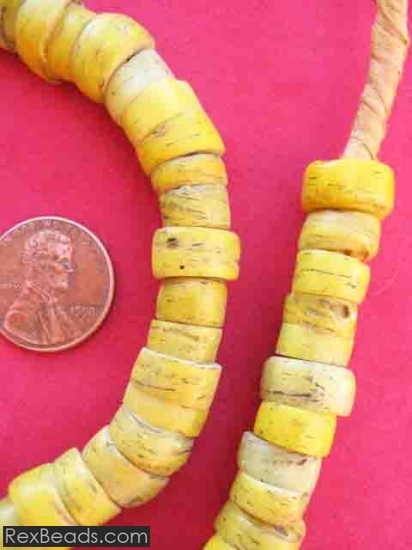 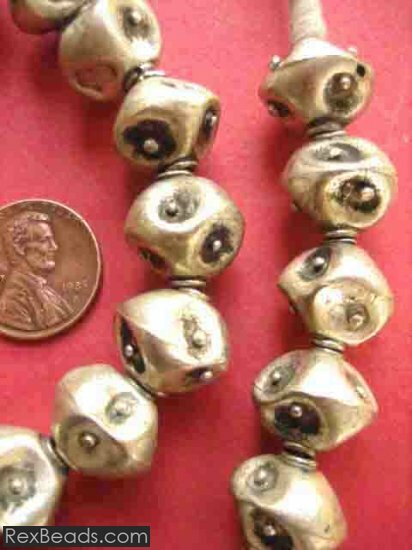 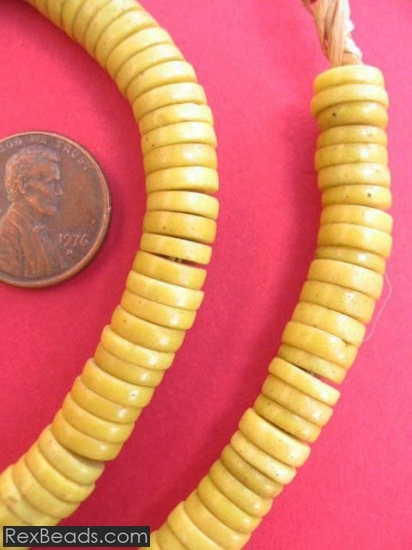 These beads may be labeled “fancy” due to the elaborate decorations that adorn their surfaces. 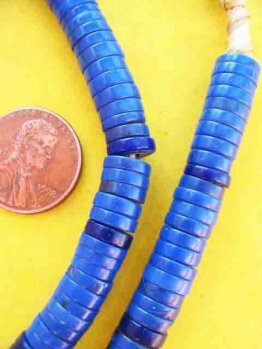 For instance, fancy beads may be decorated with dots, lines, trails and engravings to fit in with their fancy description. 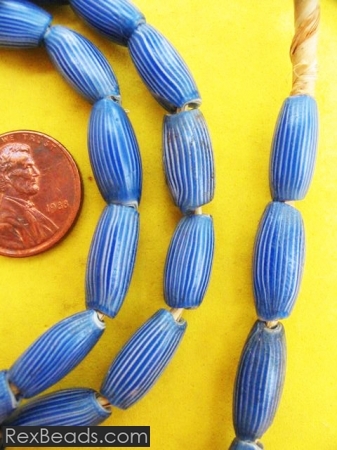 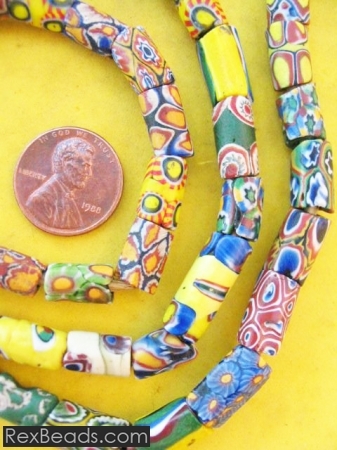 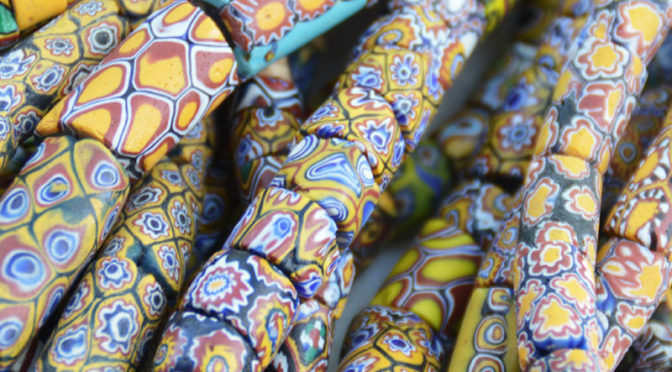 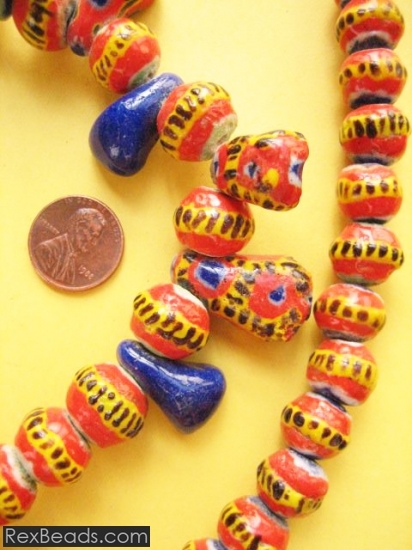 Fancy beads may also be shaped after decorating to give them an even more interesting pattern. 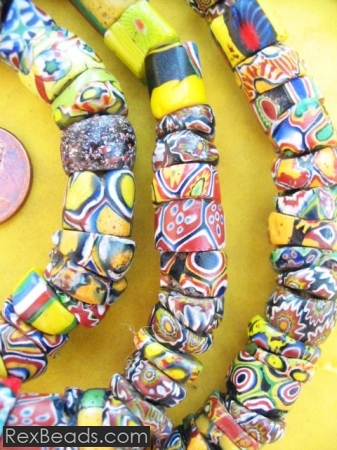 Fancy beads will typically receive their fascinating patterns and decorations while still in molten state to allow for easier shaping. 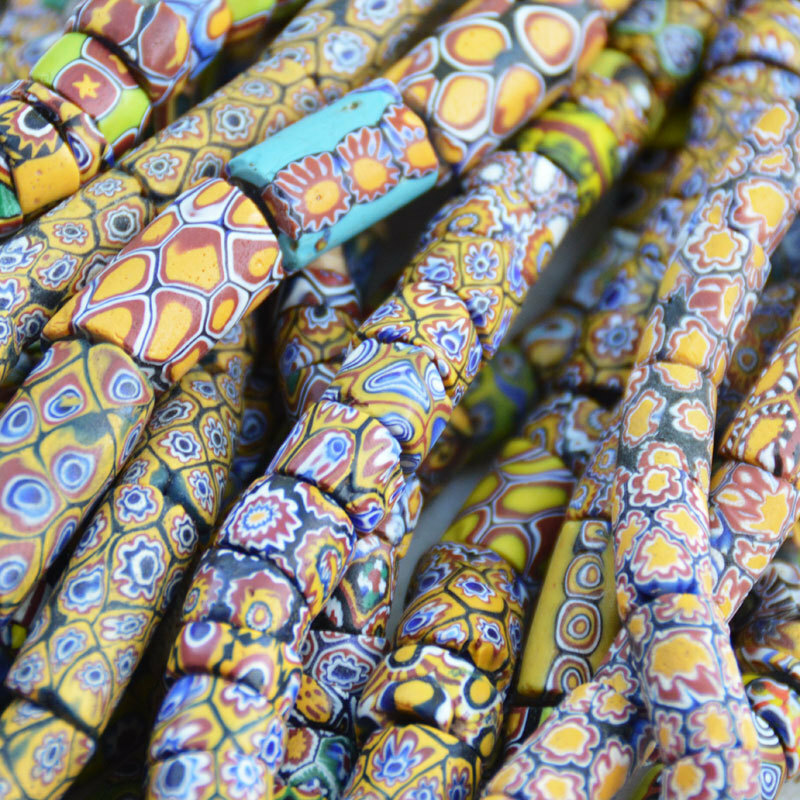 During the decoration process, glass rods may be used to apply numerous dots, as well as wavy lines or trails to the fancy beads. 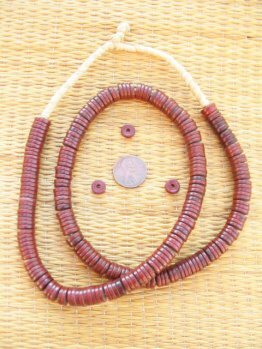 For the last three centuries, the bohemian bead industry has thrived under the guidance of expert stone cutters who have continued to work with bright red garnets in and around the bohemian village of Turnov in today’s Czech Republic. 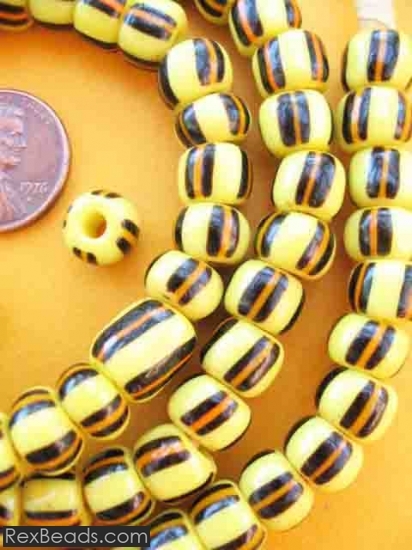 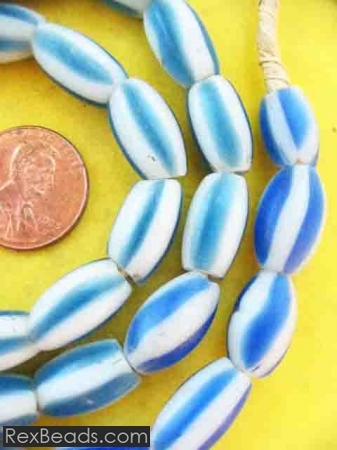 This tradition of fine bead making is today evident from the great collections of both old and new glass bohemian beads available on the market today. 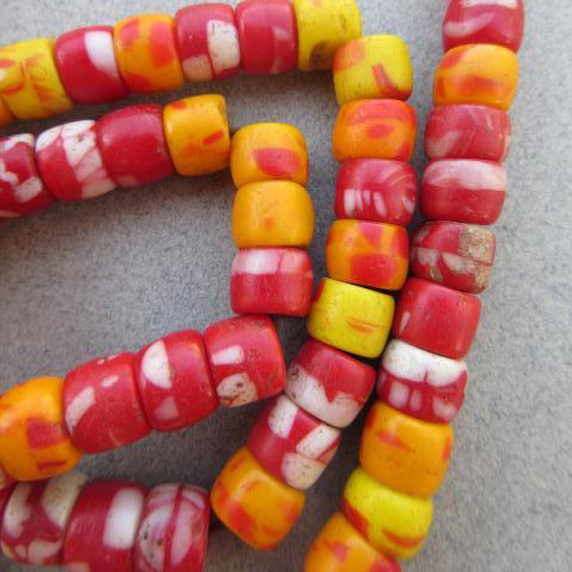 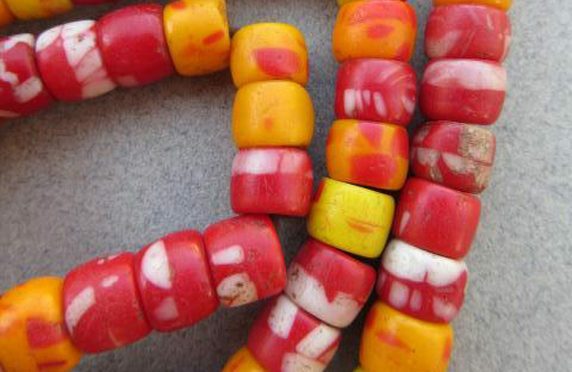 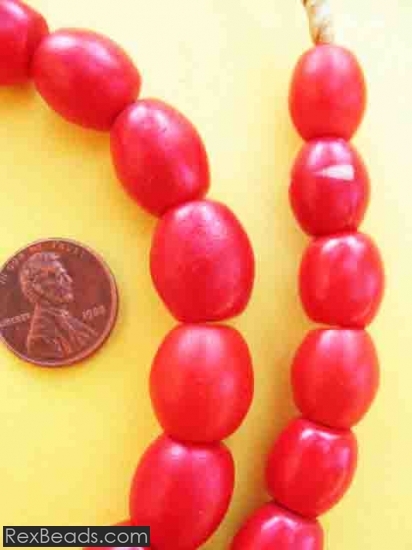 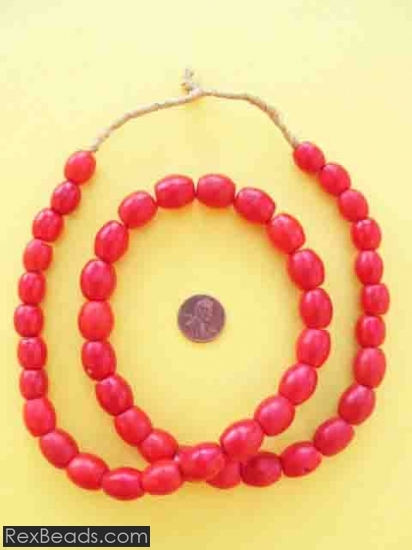 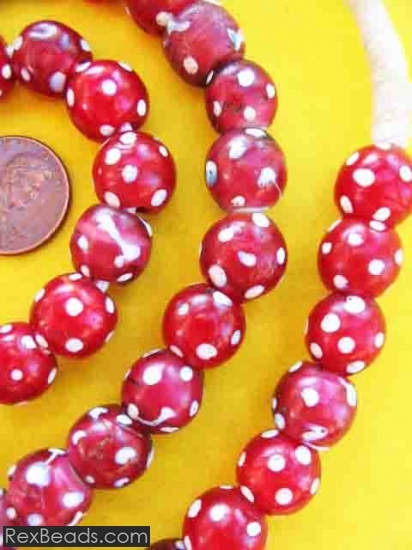 Historically, the unique styles of the translucent red glass made these beads some of the most popular African trade beads which were used by European seafaring merchants to trade for slaves, ivory and other goods with African rulers in the centuries past.